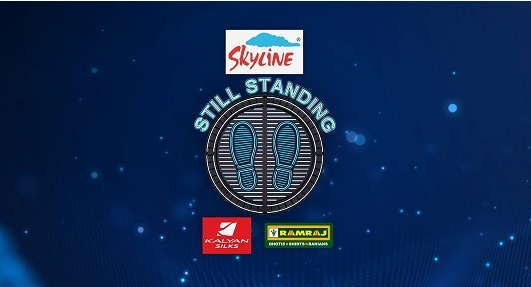 Still Standing sponsored by Skyline builders is a game Show were participants compete against each other as the host tests their knowledge of general topics and current affairs. Know or Go in Malayalam : It is the Malayalam version of American show segment 'Know or Go' of the talk show by Comedienne/actress Ellen DeGeneres. The Ellen show' Know or go is a segment involving three contestants or audience to answer questions based on topics by the host itself. If they get a question wrong, the contestant gets dropped through trap door . The promos of Still Standing Show on Mazhavil Manorama shows exactly the same. D4Dance Junior Vs Senior , Udan Panam are other new shows on Mazhavil Manorama. 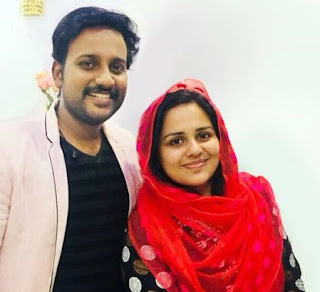 The channel has also announced a new television series Nokketha doorathu.